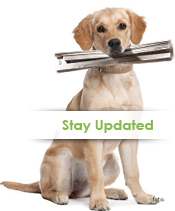 Our veterinary staff will be happy to answer your questions. 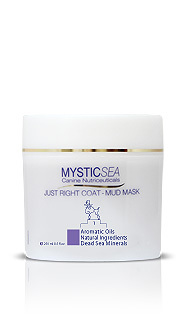 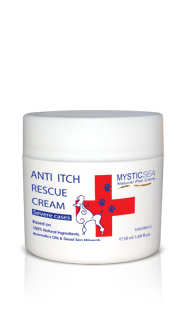 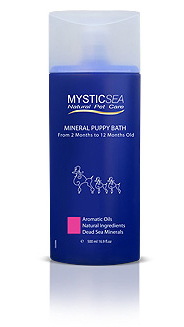 MysticSea products were assured by professional veterinarians and clinically tested. 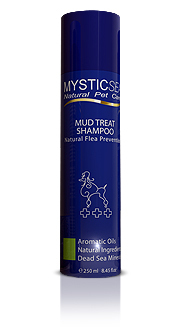 The dog shampoo products are all natural, healthy and safe to your dog. 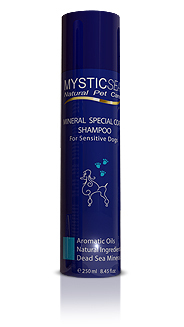 · We offer special prices and terms for distributers, stores, spas, dog salons and more. 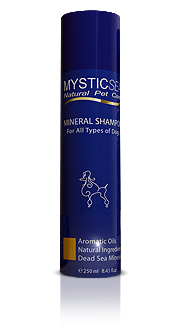 How to decrease hair loss of your dog? 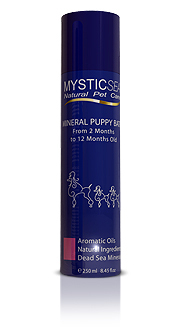 Brush your dog every day for 2 minutes. Wash him/her at least once a month with a dog shampoo that fits to his/her coat. 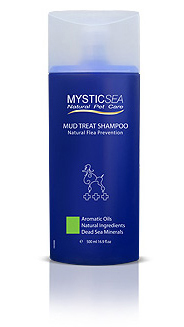 Protect his/her body with a flea control dog shampoo as prevention. 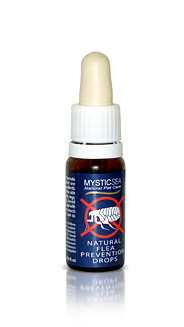 Add food additive nutrition such as vitamin E, Omega 6, 2 and anti-oxidization. We also recommend using our Special Coat Dog Shampoo made especially to help reduce heavy hair loss and helps eliminate knots.